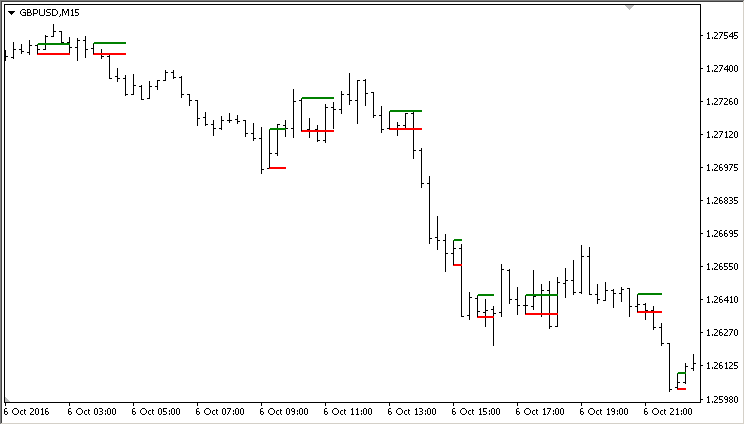 Indicator detects the Inside Bars and marks them high/low (no redraw). Thanks for this indicator. Do you also have it for MT5? one problem. When i select weekly/monthly timeframe . inside bar of weekly/monthly are not plotted on lower timeframes. could you update to show in lower tf also. Will there be many lines drawn on one bar? And what is the point in this? This version of the indicator has buffers for only one inside bar.